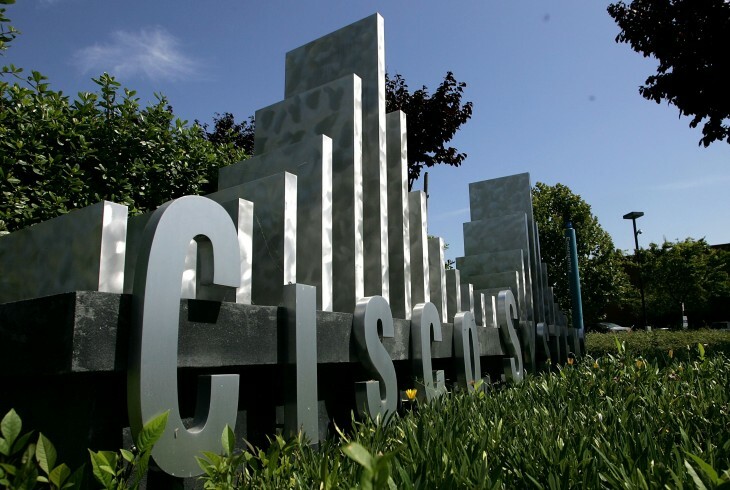 Cisco is set to invest $6 million in Brazilian VC fund Monashees Capital, the US tech company has announced. This is its second investment in Brazil since it revealed that it would invest over $574 million in the country during the next four years. At the time, Cisco explained that part of this sum would go to high-technology venture capital funds in order to foster the development of new Brazilian technology companies and entrepreneurship in the country. Since then, it went on to invest $15 million in another Brazil-focused firm, Redpoint e.ventures, which raised a total of $130 million for its regional fund (see our interview with its co-founder, Yann de Vries). Its portfolio and previous investments include well-known Brazil-based startups such as Peixe Urbano, boo-box and Baby.com.br, as well as more recent bets such as job marketplace GetNinjas and Etsy clone Elo7, which is also backed by Accel Partners. No later than yesterday, Monashees also announced a follow-on investment in real estate portal VivaReal, which closed a $15 million series B round led by Valiant Capital Partners.